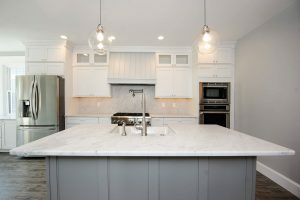 White kitchens are classic, and they gained popularity in recent years likely due to Joanna Gaines’ modern farmhouse renovations on HGTV’s Fixer Upper. 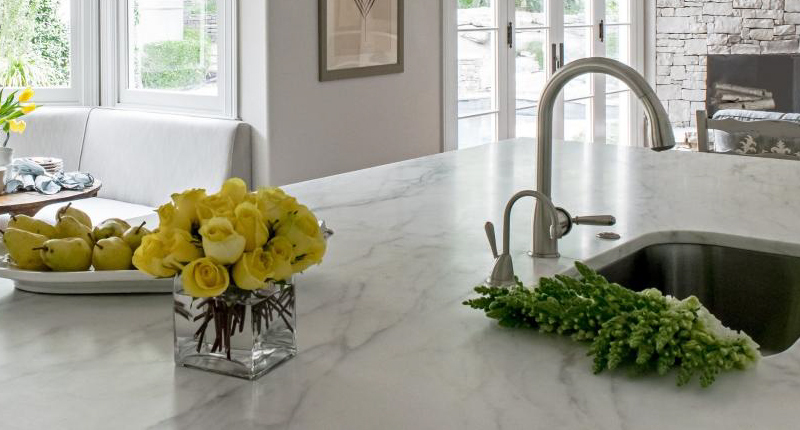 Her countertop stone of choice was often marble, with light colors and stunning veining. 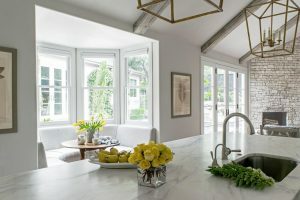 While they’re beautiful, marble countertops can be considered high maintenance, says Galen Roth of Roth Restoration in Charleston, South Carolina. 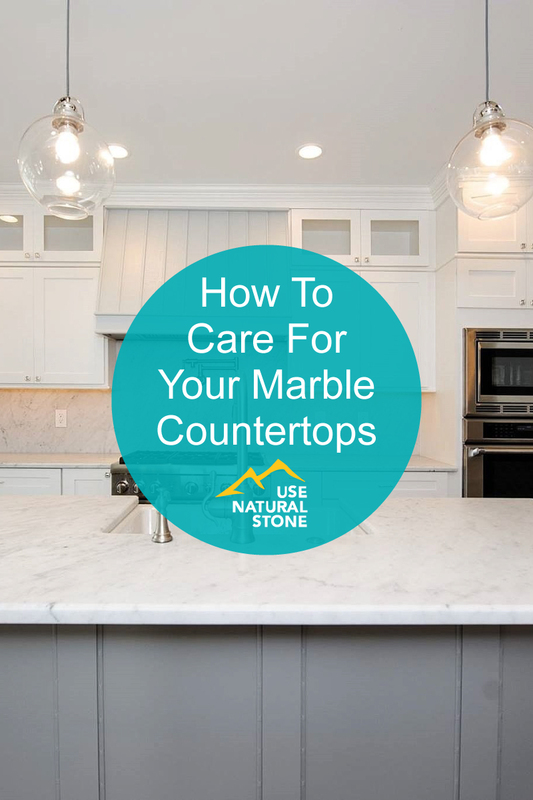 We talked to stone restoration experts to get their tips on how homeowners can protect their marble countertops and keep them looking as gorgeous as the day they were installed. Calacatta Classico marble. Photo courtesy of Ontra Stone Concepts. One of the most important steps in caring for marble is preventing stains and etches. 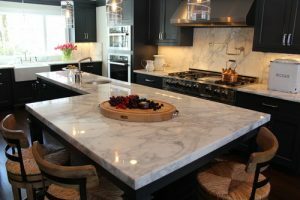 “When marble comes into contact with anything acidic, it can etch, which looks like a dull spot or burn mark,” says Gregg Laviolette, owner of Stone Restoration Services in Troy, Michigan. Acidic products are common in the kitchen, including tomatoes, citrus fruits, juices, alcohol, and vinegar. Marble can also become stained; two of the biggest culprits are red wine and oil. Calacatta marble. Photo courtesy of Bradshaw Designs LLC. Prevent etching and stains by religiously using cutting boards, trivets, and coasters. 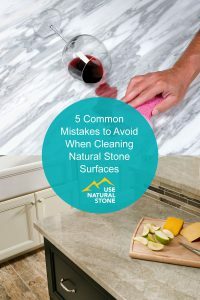 Marble countertops should also be cleaned on a daily basis. Roth recommends a mild soap or stone cleaner. 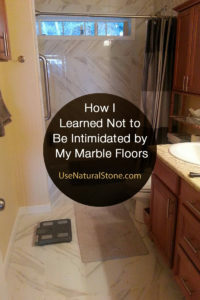 Photo courtesy of MultiStone Enterprises, Inc.
Marble should be sealed regularly, but our experts differ on how often. Check the manufacturers recommendations on the product label. Many sealers will last 10+ years and others only 6 months. 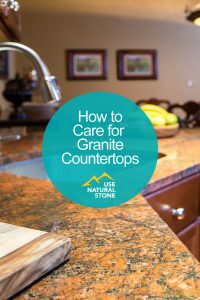 Test if your stone needs sealing by putting a few drops of water on your countertop and letting them sit, says Roth. If it leaves a dark spot, it has soaked into the stone and needs to be sealed. 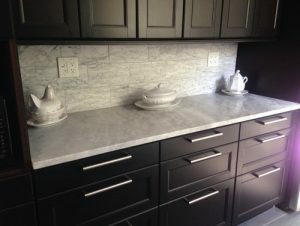 Honed Carrara marble countertops. Photo courtesy of Stoneshop. Marble countertops will eventually need to be refinished and resealed; how often depends on your damage threshold, says Lesnar. Polished marble may need to be refinished once every two to three years, while honed will need it once every three to five years, says Lesnar. Laviolette compares having your marble refinished to having your carpets cleaned.